Efficiency is the key to a successful business which is why organisations are embracing convergent applications such as IP telephony, video conferencing and cloud based applications. To realise the benefits of these technologies organisations must operate dependable network connectivity between each of their locations to deliver a secure and scalable environment. 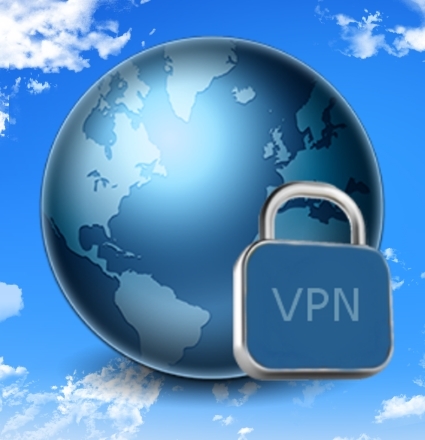 Our VPN provides you the opportunity to receive a comprehensive, scalable and secure solution to your business, to connect distributed sites both nationally and internationally. We provide native VPN solutions aggregated within our network, therefore there is no requirement for specialist VPN hardware at each site, making the solution inherently secure and more cost effective than other provider services. Technical Sales Engineers on hand will scope and build a solution that is fit for purpose. A Project Manager is then assigned to ensure the smooth delivery of our service. A leased line is the ideal solution for organisations looking for fully un-contended, synchronous throughput at a variety of speeds. If your business relies on connectivity then it’s imperative that you have a solution that reflects this requirement. Leased lines provide a high availability, highly scalable solution with increased service level performance than that available with other connectivity solutions. 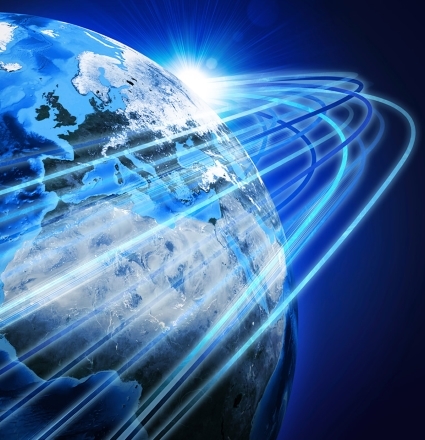 We can provide Fibre and Ethernet leased line connectivity across a number of carrier networks both in the UK and internationally ensuring the proposed solution is competitive and fit for purpose. Internet Leased Line services provide a direct connection into our transit network. The cost of an Internet leased line is calculated based upon the distance from the delivery location to the local carrier point of presence. 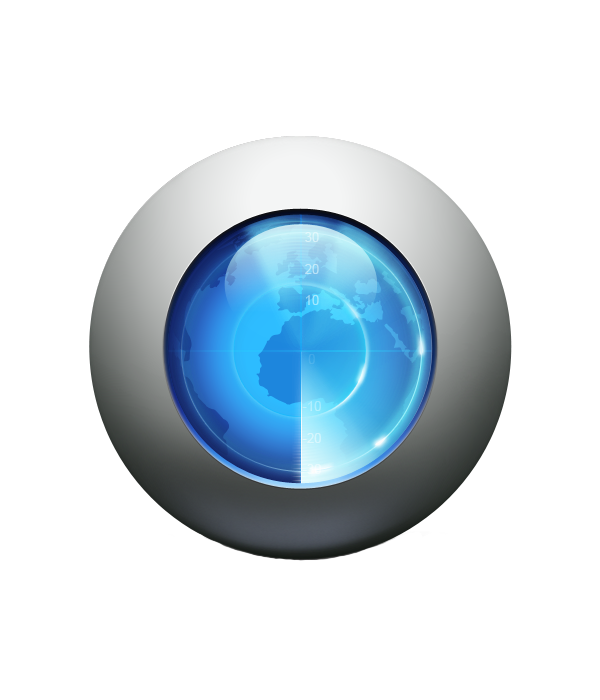 Lines are provided with a Managed Cisco router and 24/7 monitoring. We provide back-up solutions to Internet Leased Lines either in the form of additional Leased Lines or utilising ADSL and SDSL failover options available within our portfolio. Point to point services provide direct access between sites. We are able to provide point to point connectivity both within the UK and between the UK and international locations. Whatever your location or speed requirements we have relationships with incumbent local carriers throughout the world to deliver reliable fixed line solutions. Colocation of mission-critical equipment within a secure data centre environment is fast becoming a key organisational priority to minimise the risk of disruption to business continuity. 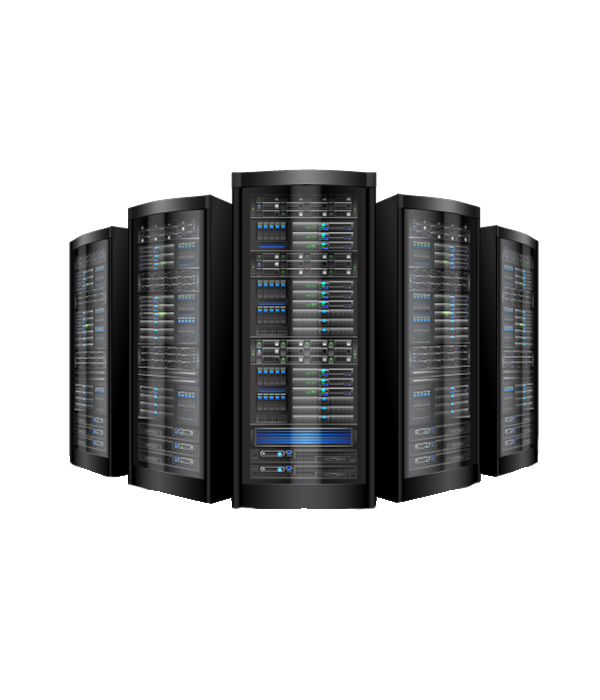 Data centre facilities are built to the highest specification to provide customers with access to highly secure, scalable, high power rack and suite environments. Being hosted in a dedicated data-centre facility gives direct access to our network allowing customers to enjoy lower latency services and high speed access via our upstream carriers and international peers. Alliance Netserve deliver co-location services within a high specification, Tier 3+ datacentre facility on the South Coast. Highly secure carrier-class data centre facilities, including physical security personel, perimeter fencing, and gate entry requirements. Better network stability and reliability ensuring maximum uptime and efficiency. We build our systems with scalability in mind, making sure there's always room to grow if your requirements change. Direct access to our core network allows you to get what you need when you need it. High power availability combined with professional cooling methods. 24/7 On site and remote support in addition to around the clock maintenance and monitoring.